Steepletone ST938 BT is a 3 speed standalone record player with flip over stylus and bluetooth transmitter. 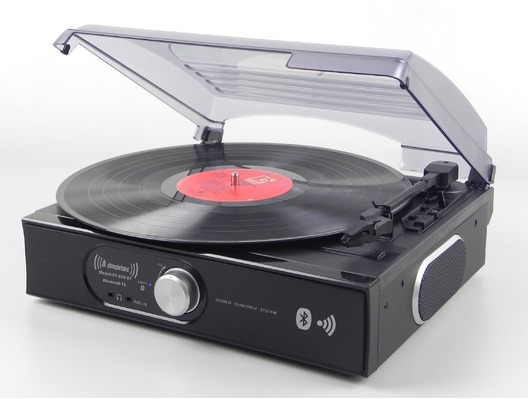 These stylish all-in-one turntable systems play at 33, 45 and 78 RPM and have twin inbuilt speakers for playback. 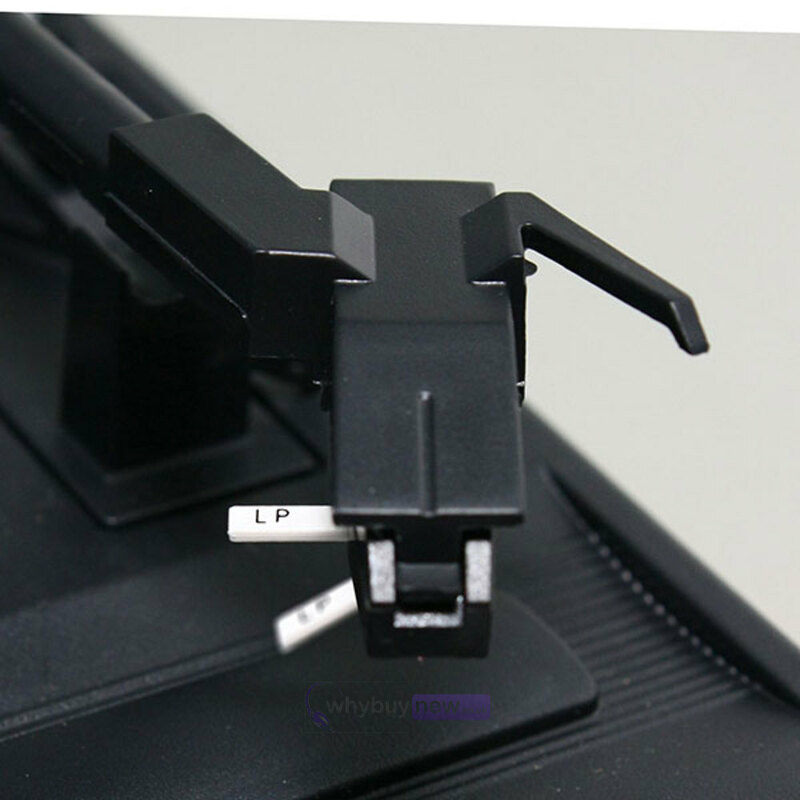 Alternatively, there is a 3.5mm headphone jack socket for discreet listening and a line-out socket for connecting to an external amplifier or system. There is a chunky on/off/volume know for adjustment and a tough dustcover lid for protection.